Even those who have never been diagnosed with an anxiety disorder can probably relate to the concerns displayed on the cover of Anxiety: The Magazine. 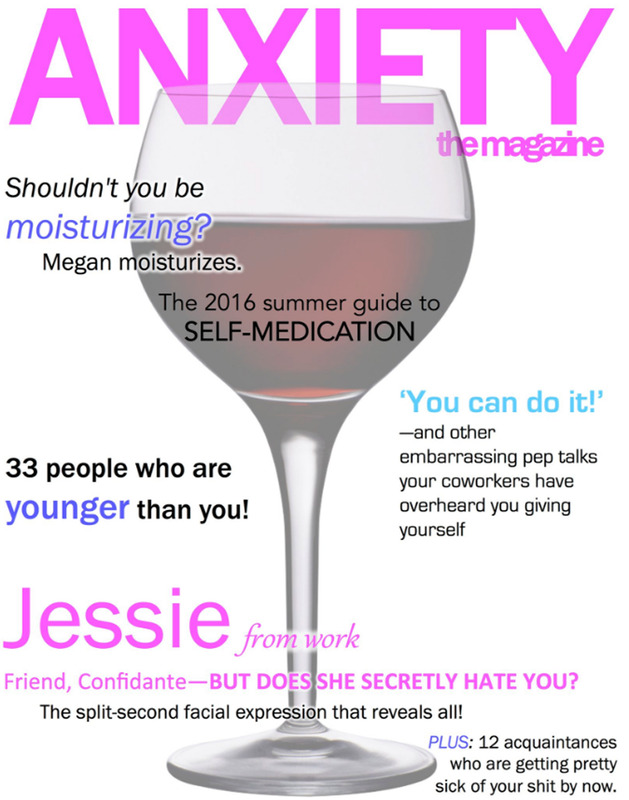 Twitter user @crayonelyse recently shed light on what it can be like living with anxiety — by creating and sharing satirical lifestyle magazine covers. “Crayon” told Insider she draws inspiration for the magazine headlines from her job, friends, and current events. 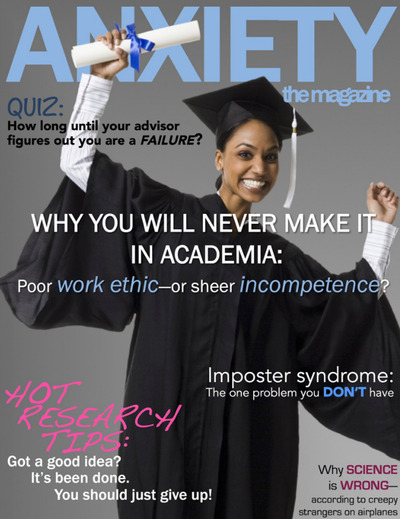 “I’m in a Ph.D. program, which is an amazing opportunity to worry harder than you ever thought you could,” she says. She writes down actual thoughts and concerns she has throughout the day and then re-purposes them into headlines for the fake covers. Evidence of this creative process can be seen on the cover of her latest issue, which illustrates the panic associated with graduate school. While her headlines prove relatable and funny to many (“Seriously, why don’t you drink more water? 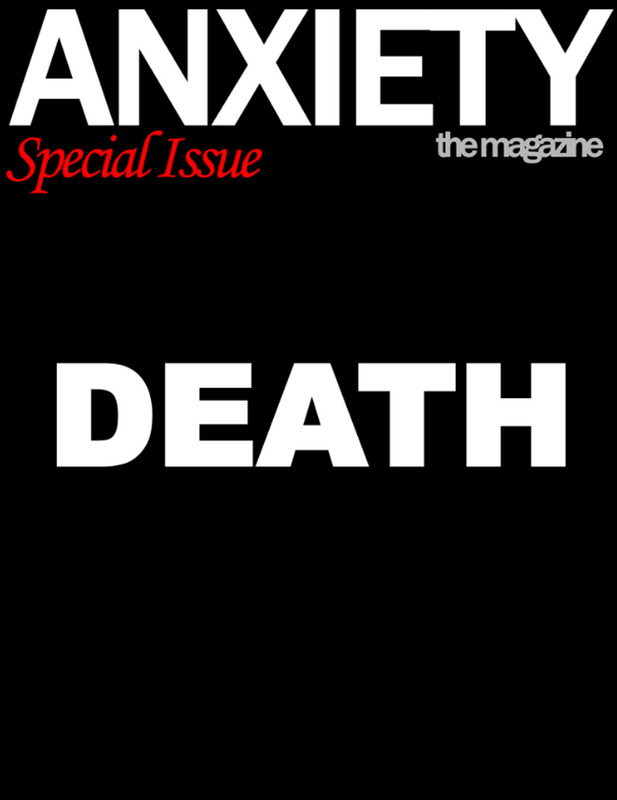 ), they also demonstrate how difficult it can be to live with anxiety. 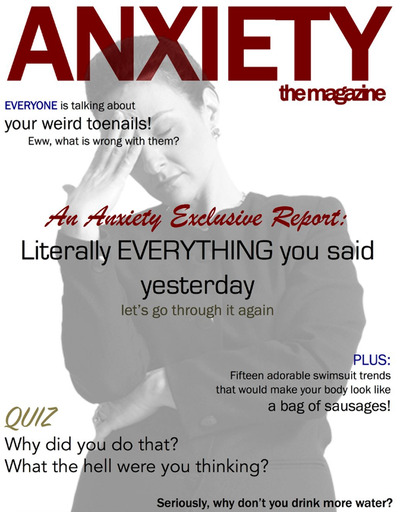 Crayon acknowledges that some people find her satirical representation of anxiety to be misguided, and she apologizes to anyone who feels misrepresented. But for her, it helps to look at her thoughts from a different angle. 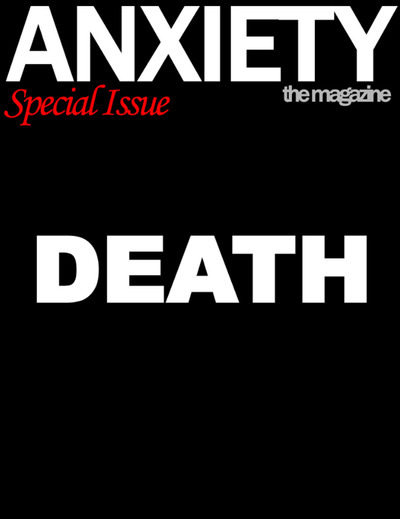 Crayon has a few more issues of Anxiety: The Magazine lined up to share with the Internet, but is unsure if she will continue creating them after that.